On agreed surfaces we will remove all visible saw marks with an adze. Our aim is to achieve a reasonably flat ‘polished’ surface. All bark will be removed from waney surfaces. On agreed surfaces we will remove all visible saw marks with a machined finish. Our aim is to achieve an appearance similar to the traditional adze. 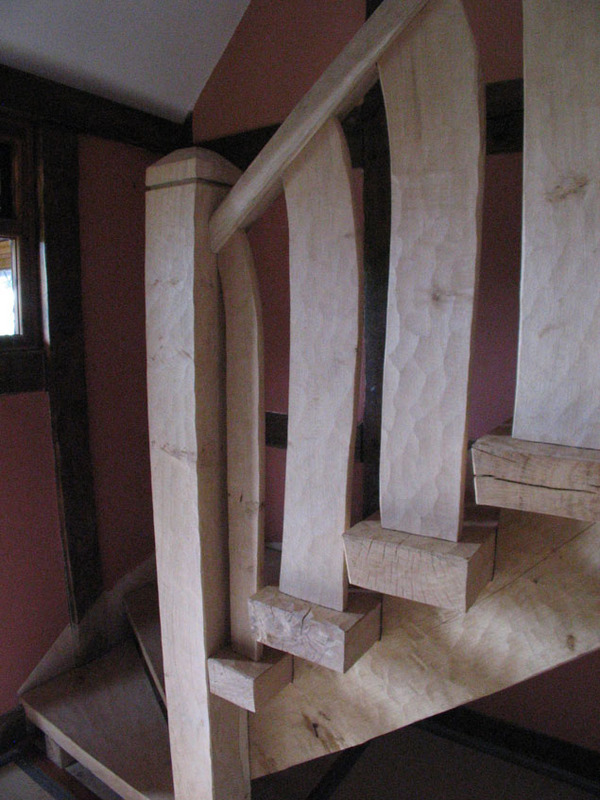 This photo of the Welsh staircase shows off the machined adzed finish. 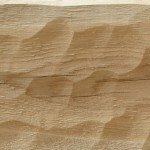 The different types of oak available from Altham Oak can be hand finished or machine tooled depending on requirements. Our master carpenters can use traditional methods or tools to create timbers with both authentically non-uniform and uniform appearances. 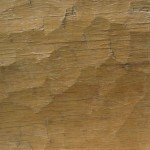 Achievable finishes include planed, traditional adzed, pit-sawn, side-axed, or our most popular power-adzed finish. Sand-blasting is another possibility, which is undertaken by a third party. Care should be exercised and we can provide additional advice and support if necessary. What kinds of waxes or polishes can I use? 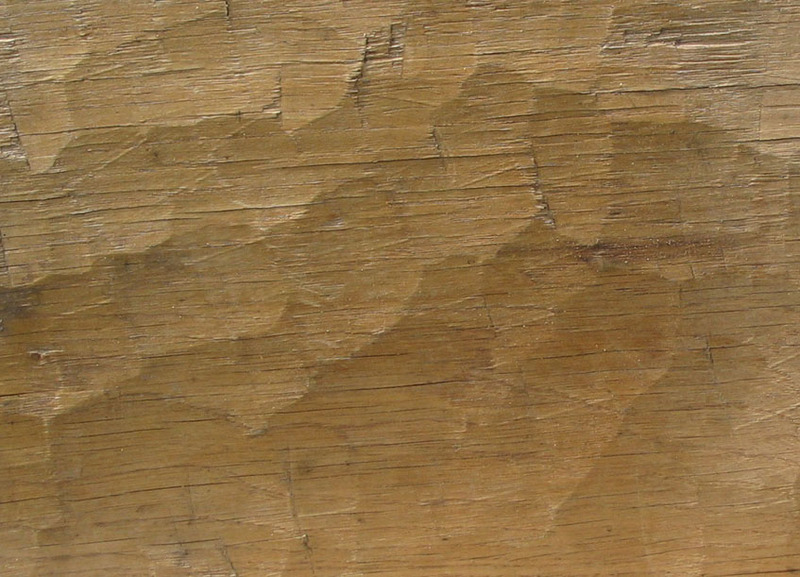 Because the internal structure of the timber will still contain moisture, it’s not advisable to apply materials that would form a ‘skin’. Products that are micro-porous, i.e. allow the timber to ‘breathe’, are best. These are available in various shades, the darker providing more protection from sunlight. Waxes and oils for indoor structures are good at providing protection from ingrained dirt. It’s best to wax all end grain three times more than other surfaces, as moisture escapes more quickly from these areas. Altham Oak are now stocking treatex® Hardwax Oils. These protect and enhance the natural beauty of wood. The oils are suitable for all types of internal joinery including floors, stairs, doors and worktops. They are manufactured on a base of natural sustainable raw materials: jojoba oil, linseed oil, sunflower oil, beeswax, candelilla wax and carnauba wax.